That’s why we love Rui En over the others. The choice is obvious. Rui En’s styling on point with H&M X Balmain! Toggle and styleXstyle love her look, what about you? Click here for more photos at “The Dream Makers 2” press conference. Also, have you watched Trailer 3 & the exclusive showreel? It’s so intense! Everyone loves babies. No wonder Rui En’s photo with Aden (child of Andie Chen & Kate Pang) was the most well liked photo last week! How time flies. It has already been a week since RBKD’s 7th Anniversary celebrations. Here’s our favourite posts for the day! Love message from Rui En! Super Yummy Birthday cake from Rui En to RBKD! Have you checked out RBKD-online.com/fanclub for the many well wishes for us? Thanks if you have sent in yours too! For more photos related to our celebrations, check out #HappyBirthdayRBKD on Instagram. 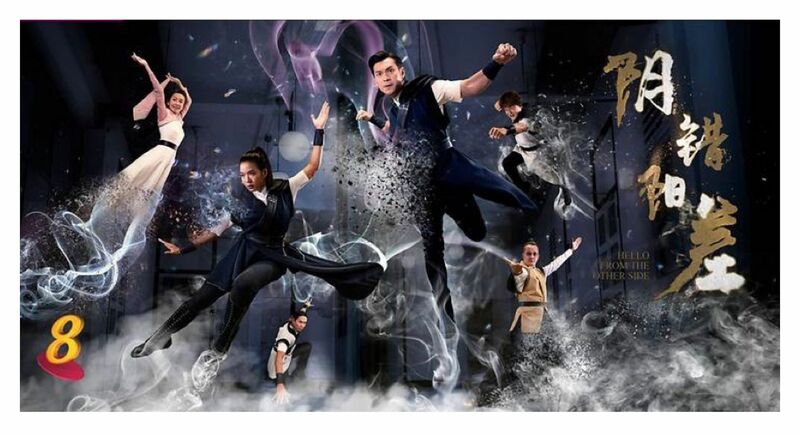 The Dream Makers 2 志在四方 2 debuts 04 December 2015, 9pm on Channel 8. If Only I Could… 十年…你还好吗？ debuts 30 May 2016, 9pm on Channel 8. 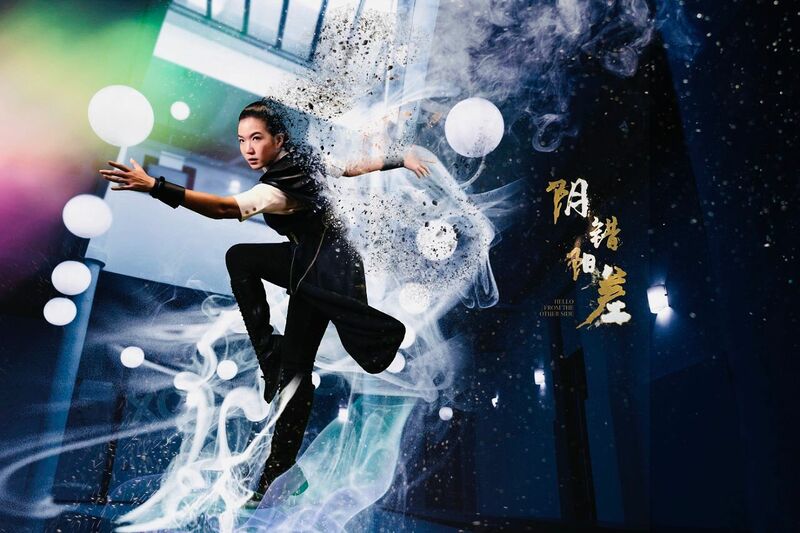 Categorised in Channel 8, Channel 8 Trailers, EN, Facebook, Fashion, H&M X Balmain, If Only I Could... 十年...你还好吗？, Instagram, RBKD, RBKD weareone, RBKD What We Are Loving, RBKD What We Are Loving This Week, Rui En, Social Media, The Dream Makers 2 志在四方 2, The Dream Makers 2 Videos, Toggle SG, Wanbao. RBKD: Rui En was wearing H&M X Balmain outfit and belt for “The Dream Makers 2” press conference. Categorised in EN, Fashion, H&M X Balmain, The Dream Makers 2 志在四方 2, Toggle Fashion, Toggle SG.